EghtesadOnline: The Iranian steel industry is arguably the main driver of the country’s mining sector, taking the top spot among all metal products with the highest output and overseas sales. 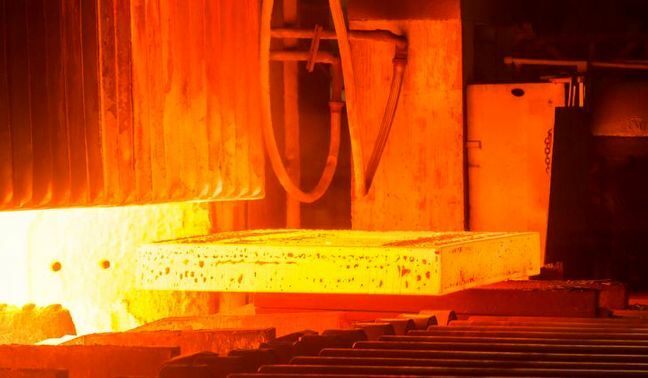 ISS recently published a comprehensive report titled “Analyzing the Current Condition of Iran’s Steel Industry and Future Outlook” and presented it to the government. This is the report’s fourth edit released in July and recently publicized, according to Financial Tribune.